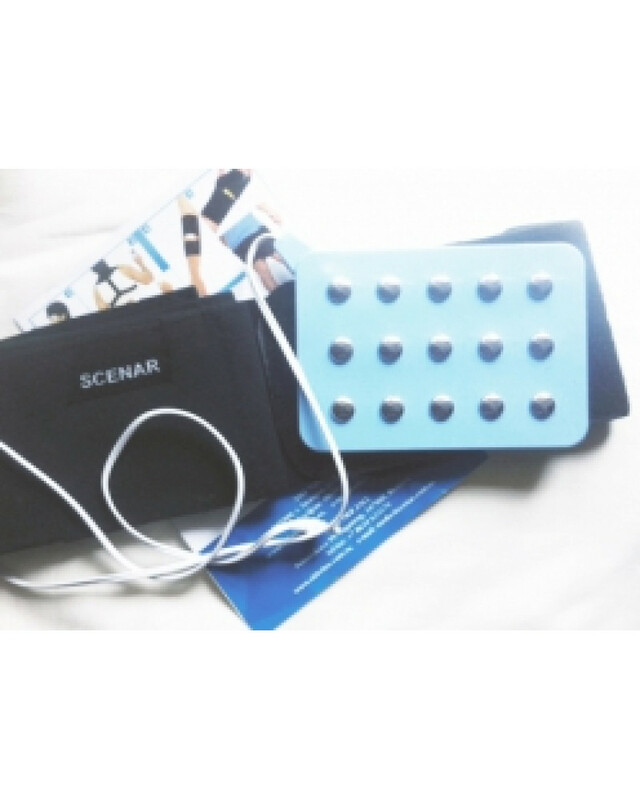 Kalinka-store provides you with the opportunity to buy the original SCENAR devices and electrodes. 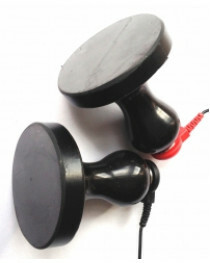 These devices are manufactured in Russia by OKB RITM. 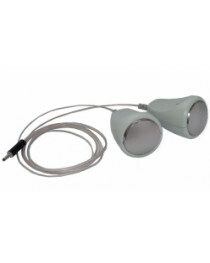 Devices are certified by the standarts of ISO-9001, FDA and CE in Europe. 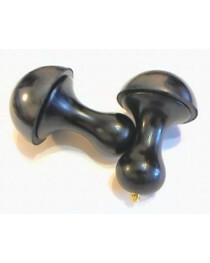 We provide our customers instructions in English and free warranty for 12 months. 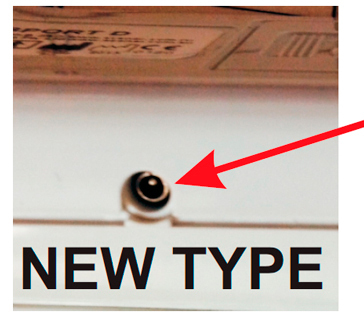 More details about you can find here. 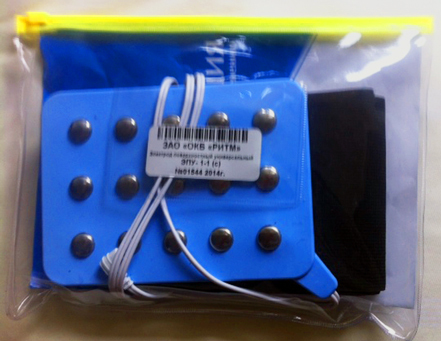 Multiple spinal electrode with big steel contacts. 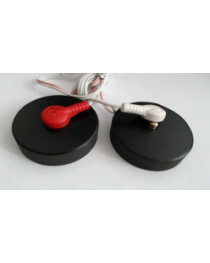 Spinal electrode is used along with the any model of SCENAR device. 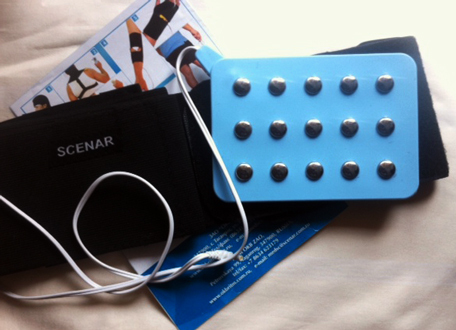 Spinal electrode is used to treat the lower back, the hips, the lower and upper limbs and the neck. 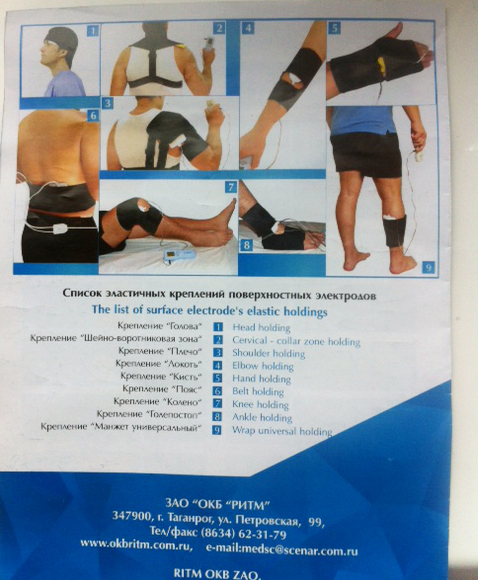 The electrode should be applied on the area of the body, which has to be stimulated, and is fixed by the belt with Velcro buckles. 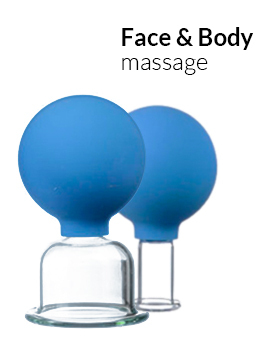 You can use the electrode at work, while traveling in the car, while exercising. 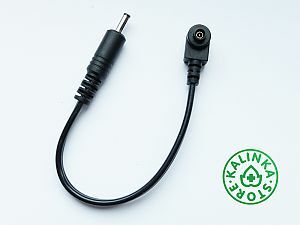 This electrode comes with the new connector to suit the new SCENAR device jack. 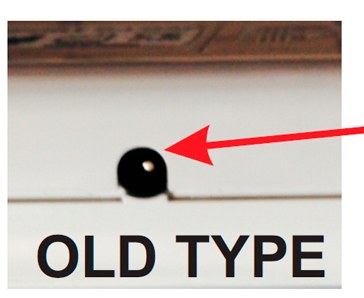 If your device has the old port, you need to purchase a converter lead.